Active Travel Development Worker – 15 hours per week; fixed term to 31st March 2020, initially with possibility of extension; salary in the range £23,480 to £24,480 pro rata. 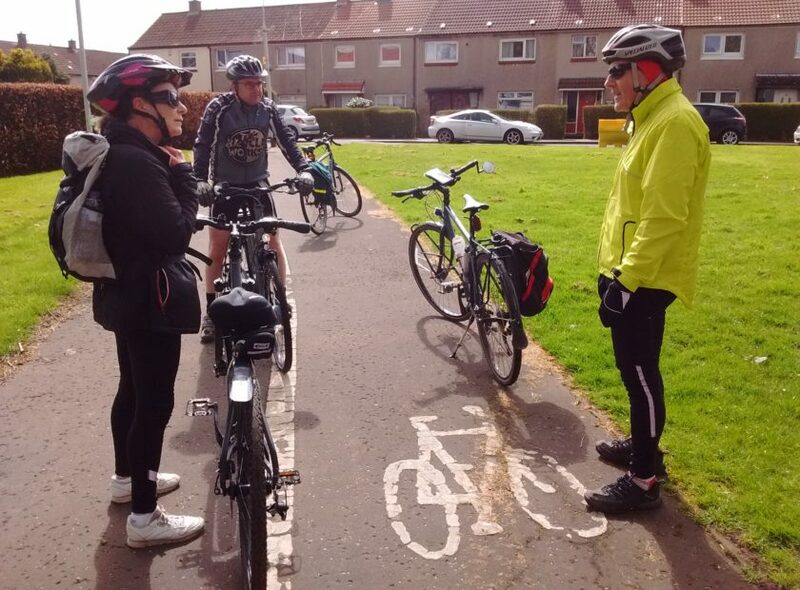 We are looking for someone with proven experience of delivering practical cycling and walking activities, and a passion for, engaging communities in active travel. Experience working with volunteers is also essential. You will have excellent organisational skills, the ability to work with a range of people, work well in a team and use your own initiative too. Applications must be submitted using the application form – we will not accept CVs. Application forms should be submitted to jobs@greenerkirkcaldy.org.uk strictly by 5pm on Friday 26th April. Interviews will be held on Thursday 9th May. For any informal enquiries about this post, please contact Lauren Parry on lauren@greenerkirkcaldy.org.uk or 01592 858458. This post is funded by the Scottish Government’s Climate Challenge Fund and Path’s For All’s Smarter Choices, Smarter Places Fund.